Brisk walling for 30 min, selective Yogic Postures for reducing abdominal obesity, conscious relaxation – Pranayam – Dharana & Dhyan help to reduce the effects of stress. 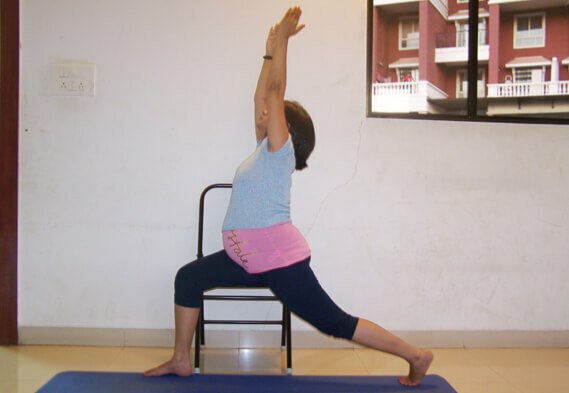 Prenatal yoga protocol can be started at 08th 12th 16th or 20th weeks of gestation After noting the clinical details of obstetric record the protocol is taught to pregnant women. This protocol has 3 sequences for 1st / 2nd / 3rd trimester. Prevent venous varicosities in lower limbs.